There may be no worse feeling than after weeks of thoughtfully planning a qualitative study to have something go terribly wrong once you get there. 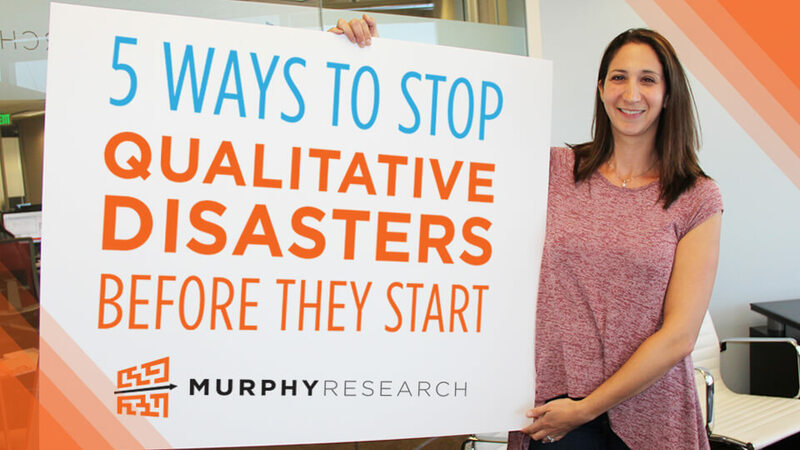 There are so many unexpected factors that can derail qualitative research - respondents don't show up, flight cancellations, last minute moderator cancellation, etc. 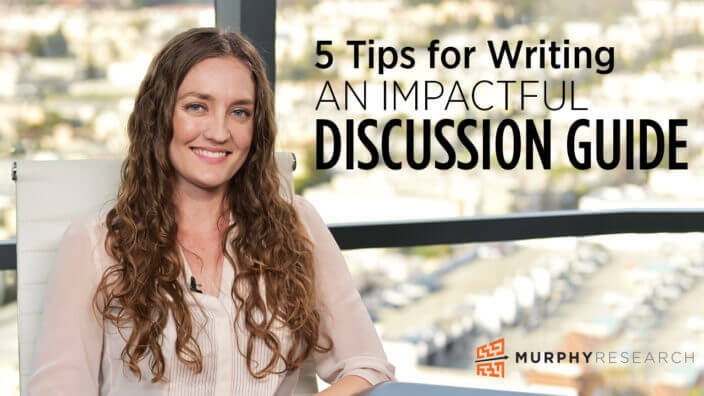 Here are some tips that you can integrate into your planning to ensure disaster won't strike your next qualitative project. 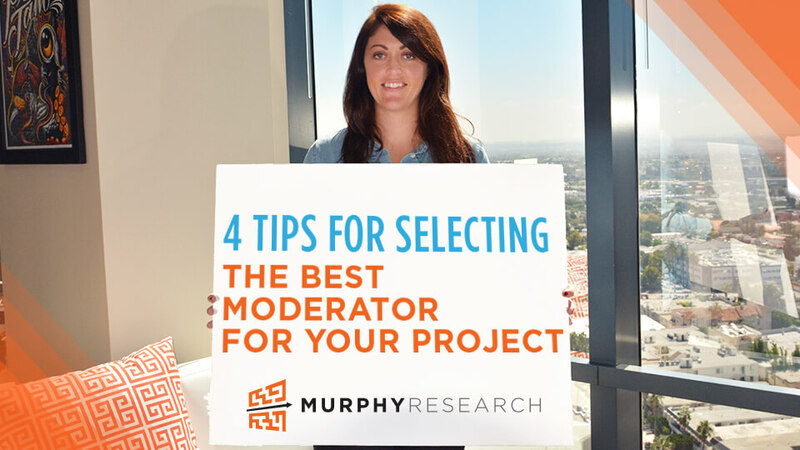 Moderation is a necessity for most qualitative projects, so it is important to select the best moderator to achieve success. Below are some tips for successfully choosing and preparing your moderator. Qualitative research methodologies have to be tailored to the target and subject matter at hand. When conducting research in countries and cultures with which you are not familiar, it can be difficult to anticipate exactly how to customize the research for that particular audience. We did a little research on the subject before conducting a series of focus groups in India and now we'll share some of the most important tips with you. As researchers, we know biases are nearly impossible to avoid. But recognizing them and responding accordingly can make all the difference in getting the most accurate and actionable quantitative results. 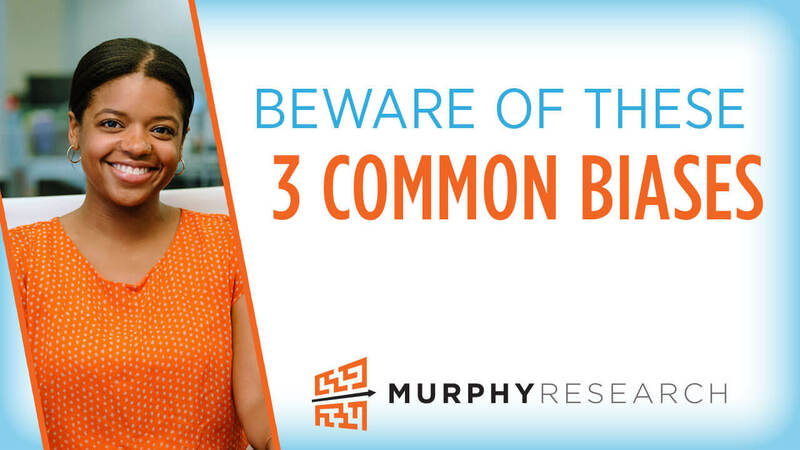 Here are 3 common biases we encounter regularly that you should consider before your next market research survey.